I grew up as a pale, freckle-faced kid in a Southern California beach town, so sunscreen has always been a part of my life. Given all of the sunny days that I spent slathering on SPF, you'd think I would know a thing or two about what's actually in a standard bottle. I didn't until now. As it turns out, sunscreen that isn't labeled as organic or natural may contain chemicals that interfere with your hormones and metabolism. In fact, it may even absorb the very rays it's supposed to deflect. So don't follow in my childhood flip-flops and choose the cheapest sunscreen that's next to the snack aisle at the deli. 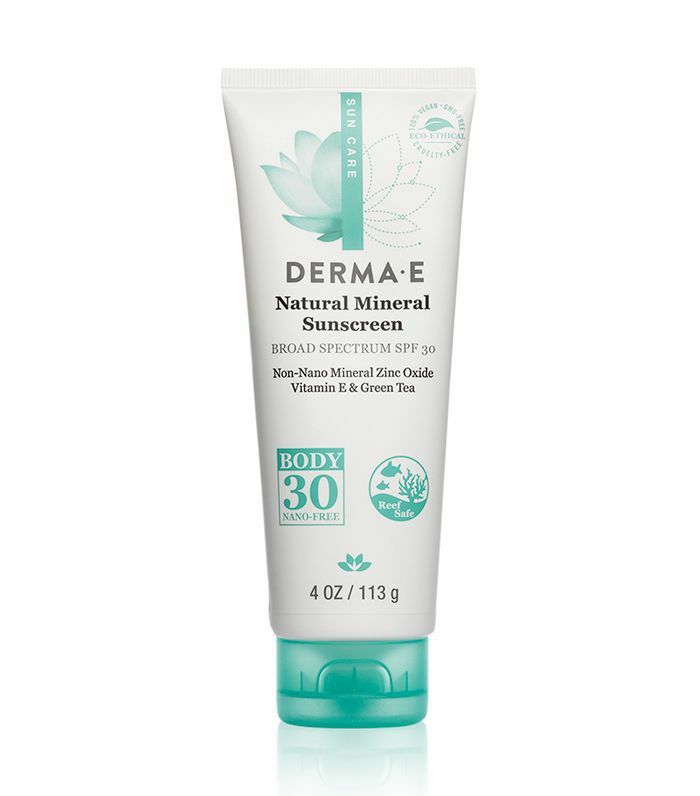 Instead, take a hint from the adult reviewers at Dermstore and choose one of these natural and organic sunscreens for your summer activities. We found 11 that are paraben-free, mineral-only, natural, and broad-spectrum so that you have all of the protection you need without any of the harmful ingredients. Here's to slathering on sunscreen that doesn't come with any stressful side effects. 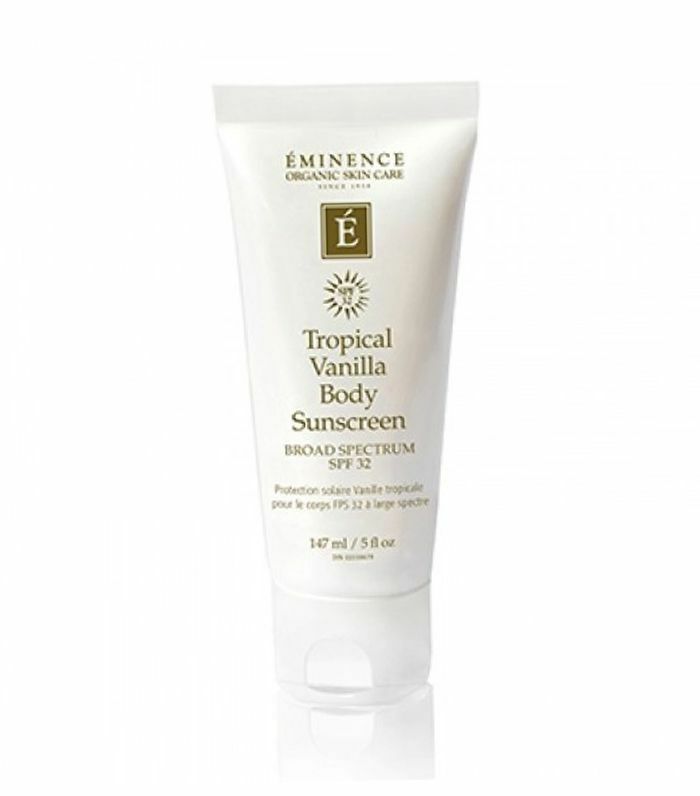 Why It Works: This paraben-free and organic sunscreen has two extracts, cucumber and strawberry, to moisturize and tone skin. It's a good choice for those who are prone to acne or irritations. Why It Works: The inclusion of linden flower gives this all-natural sunscreen the added benefit of having antioxidants that make skin smooth and protected. 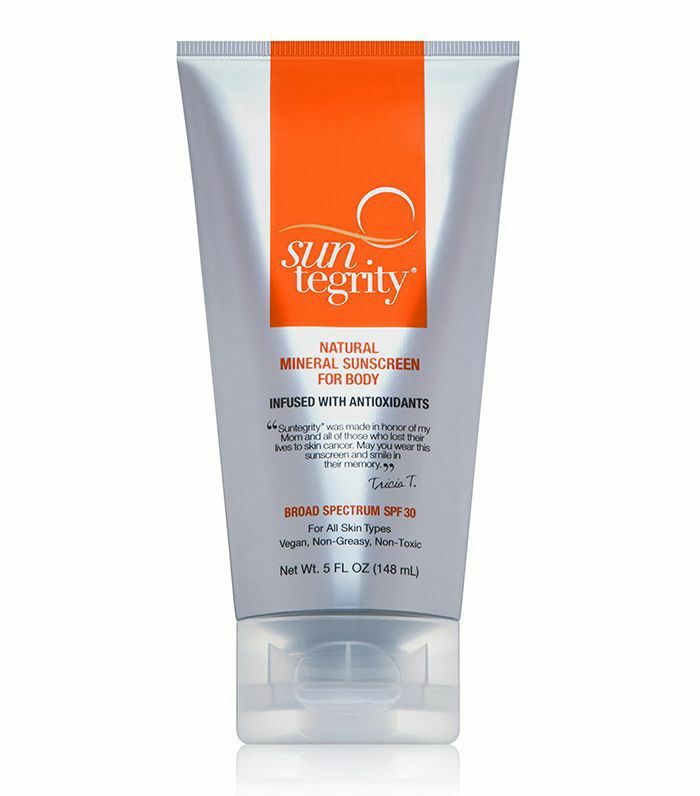 It blocks UVA and UVB rays and is certified cruelty-free. Why It Works: The sheer formula of this paraben-free and organic sunscreen makes it ideal for multiple dips in the pool or a run on the beach—it's water-resistant and non-greasy. And as an added bonus, the primrose and linseed oils keep skin soft, smooth, and smelling great. 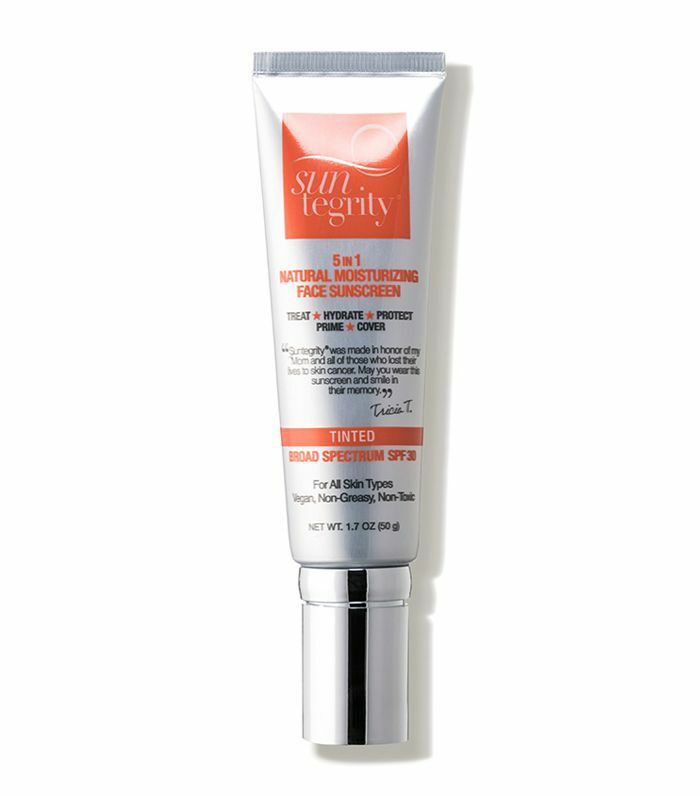 Why It Works: Not only does this organic sunscreen have aloe vera and antioxidants, but it also contains green tea to reverse sun damage and vitamin C to diminish dark spots. Why It Works: With green tea as its main ingredient, this natural sunscreen protects against UVA and UVB rays while also shielding the skin from free radicals. Aloe vera and cucumber will also help fight any irritations. 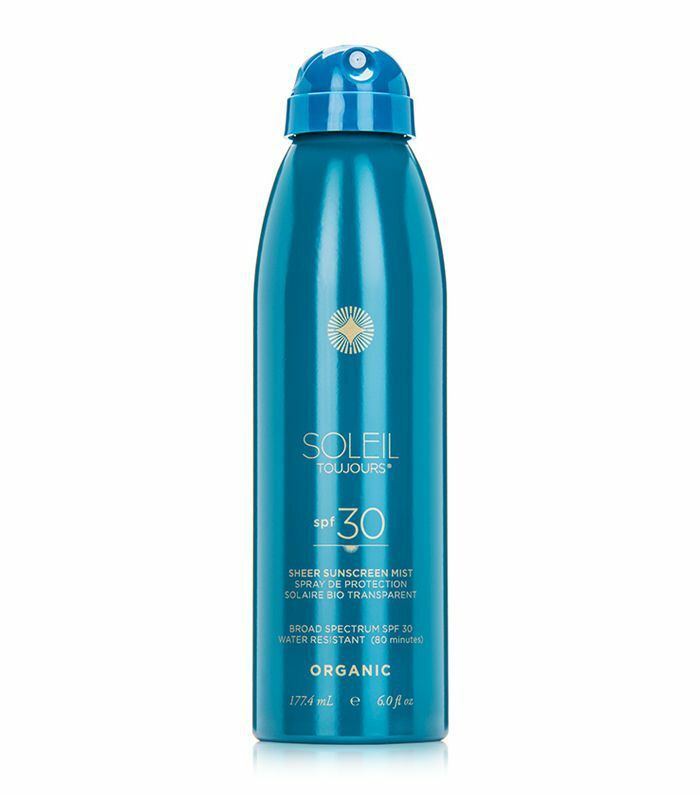 Why It Works: Free radicals are no match to this natural sunscreen since it has green tea extract and vitamin E to protect the skin from that damage. 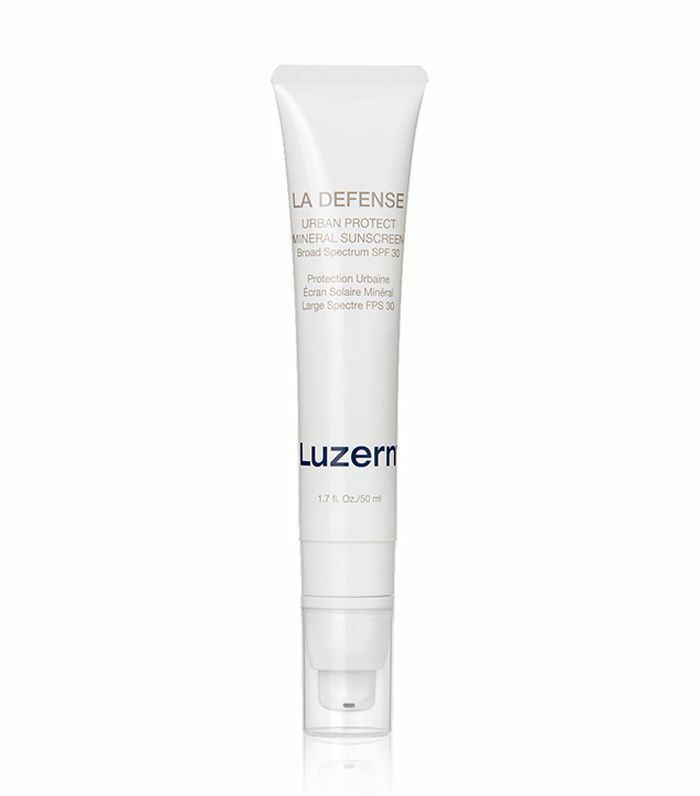 UVA and UVB rays better look out, too, because micronized zinc is also mixed in. Why It Works: Pomegranate, green tea, and red algae extracts shield the skin with antioxidants, but that's not the only reason why this natural sunscreen should be a summer buy. Its mineral filters have a strong enough shield to protect against harmful rays, but it's still light enough to be used as a foundation. 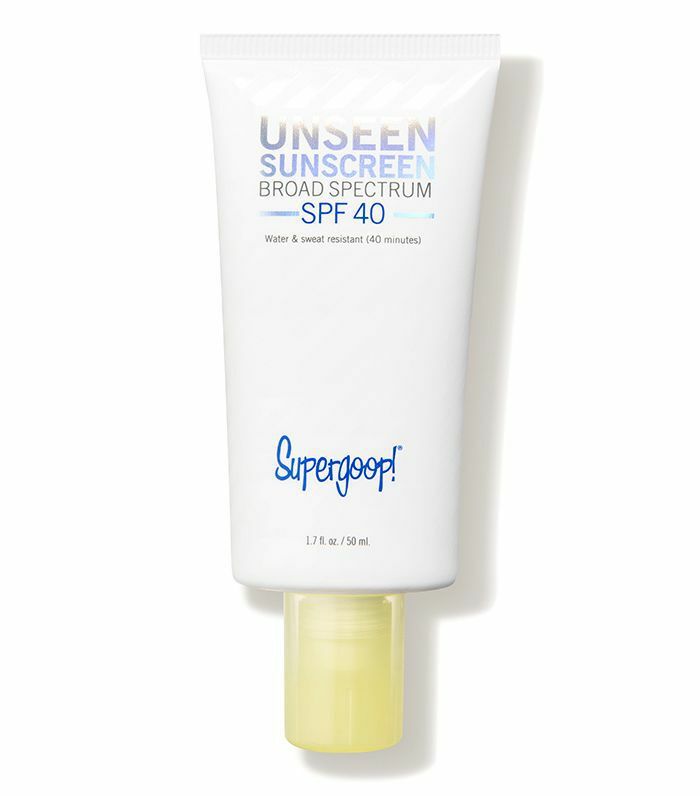 Why It Works: This sunscreen protects skin from those pesky UVB and UVA rays, and it also has the added power to shield against blue and infrared lights, too. Plus, it has diatomaceous earth mixed in to absorb sweat and excess oils. Why It Works: This natural sunscreen boosts collagen—thanks to additions of hyaluronic acid, antioxidants, and vitamins—and shields from harmful rays and pollutants. 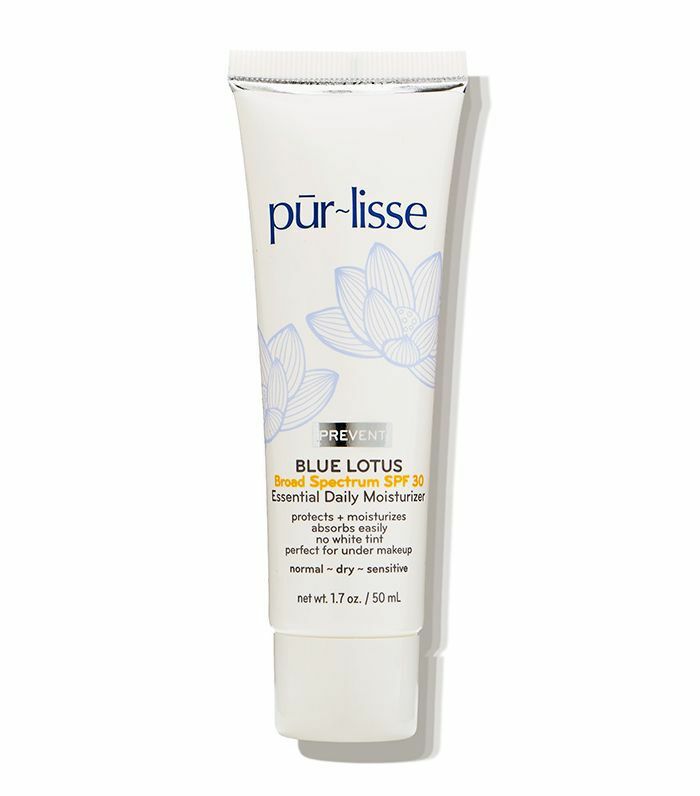 It also has green tea and aloe vera to help complexions look smooth and soft. 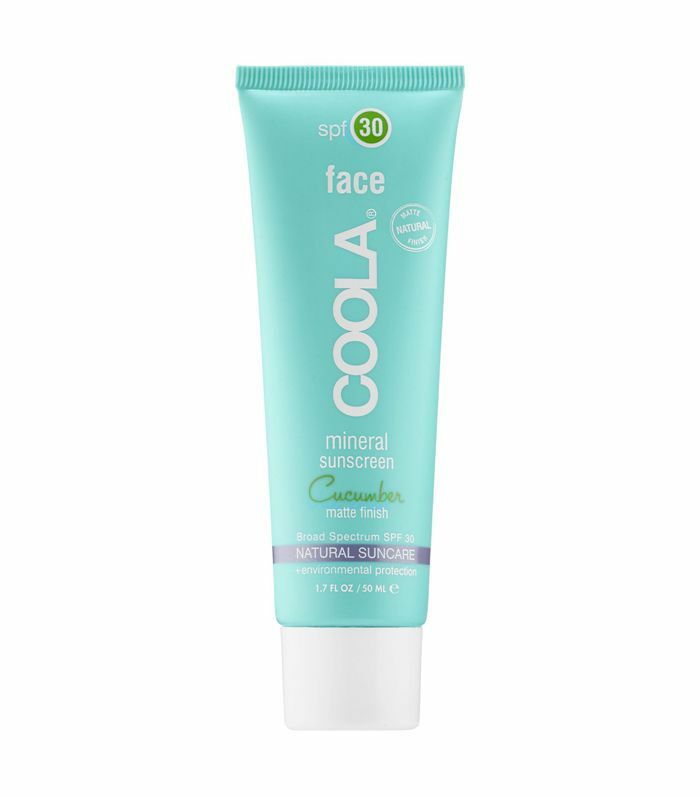 Why It Works: The zinc oxide in this natural sunscreen protects the skin from UVA and UVB rays, but it also has bentonite clay and agave leaf extract to keep pores clean. Lastly, there's a subtle tint to it that makes it ideal for summer nights when you don't want to wear much makeup. Why It Works: A hydra-shield complex is behind this product's UVA and UVB protection, and it also has soy and vitamin E to make skin appear soft and glowing. It's an especially good pick for the neck and face.